The website HowToCleanStuff gave practical and easy-to-follow tips in removing hard water spots in the windshield. Read the full step-by-step instructions here. 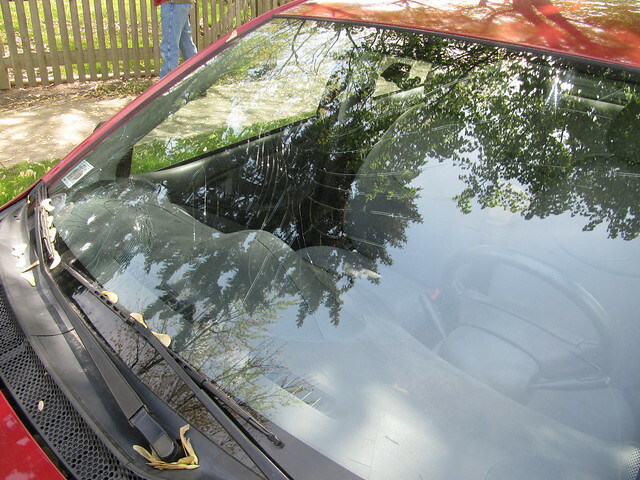 The Frugal Girls also gave pieces of advice on how to remove hard water stains in the windshield. The solution that they offer did not involve any chemical cleaner, or those that are packaged and meant for hard water stains. Take a look at the whole step-by-step procedure here. Hard water spots may be unsightly, but the great thing about it is that it can be easily removed and that there are ways to prevent it.